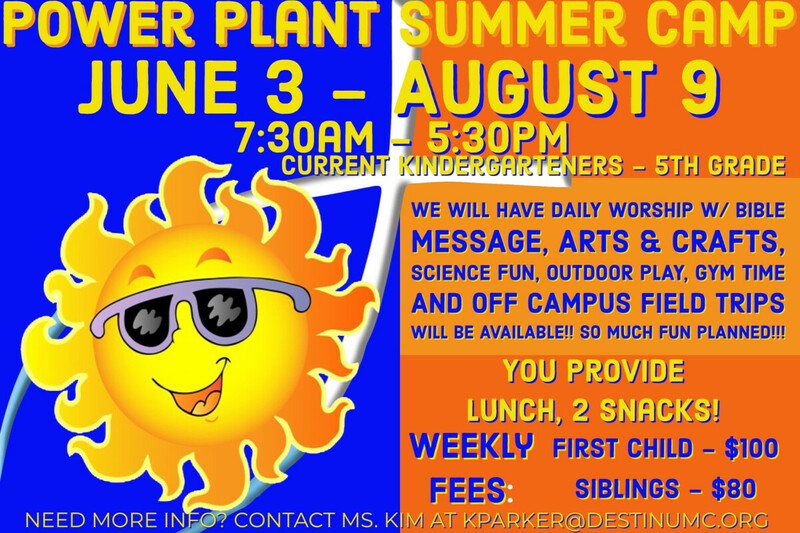 Register now for Summer Camp. You must fill out the permissions and release form first. Then register each child for the weeks you want them to attend.